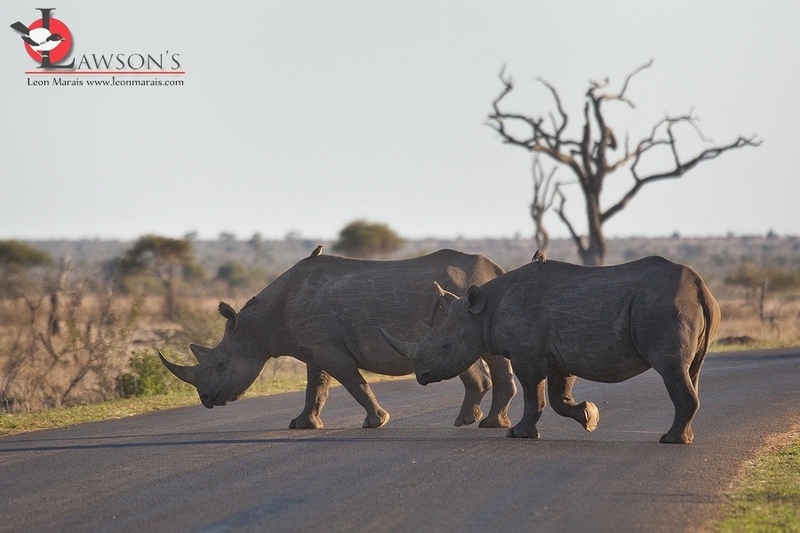 Conservation | Leon Marais Travel Writing and Photography. Sighting of the month, April 2016. Unfortunately, with the current poaching epidemic, we can’t delve into too much detail regarding this magnificent sighting of two ‘Bhejane’ (pronounced ‘Bhe-jaan’), the Zulu name for this irascible critter. 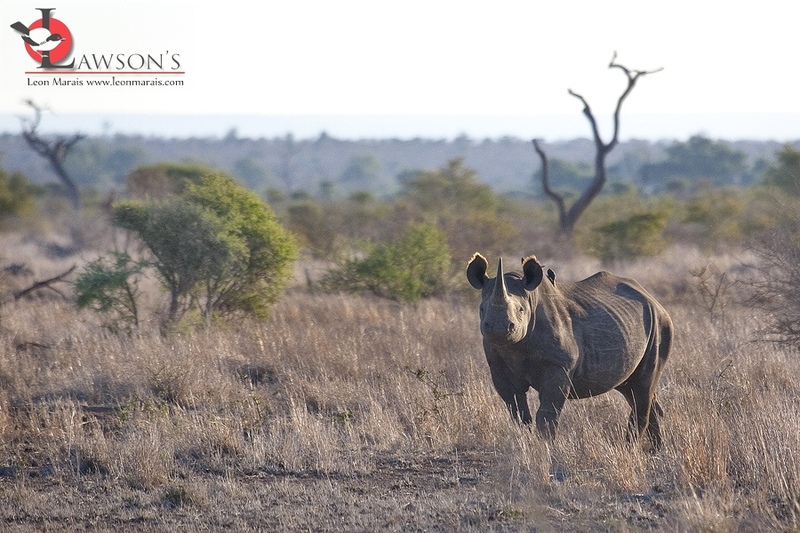 Suffice to say it was one of guide Leon’s best sightings ever, and certainly unexpected in the exact area it occurred. And of course, sadly, it was made all the more special when considering the plight of these creatures at the moment – current figures are roughly one killed every 8 hours somewhere in South Africa, all for the ‘traditional medicine’ trade in Asia, China and Vietnam specifically. Chilling stuff, and with this information creating a somewhat sombre mood for the clients at the time, despite the magnitude of the encounter, we pushed on to see what else the morning would bring us… Maybe see what you can do to help stop this slaughter.